2018 is almost here, but before we ring in the New Year, let’s first celebrate Vancouver USA’s notable newcomers of 2017! Restaurants: The three major additions to downtown bring diverse flavors from around the world. Serving up a culinary blend of Vietnamese and Thai influences, NOM NOM cooks family recipes that leave you feeling satiated. 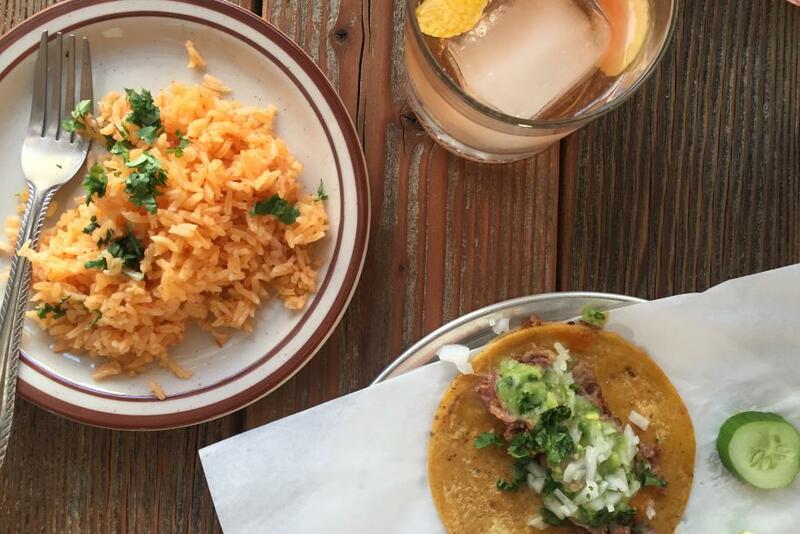 Little Conejo takes you to the streets of Oaxaca with authentic Mexican tacos and smoky mezcal. The smell of Texas-style BBQ billows from huge smokers outside of The Smokin’ Oak. Other mentions: The owners of Farrar&apos;s opened a sister location called Sixth Avenue Bistro in the Hazel Dell neighborhood. The corner mainstay on 7th Street is now a country bar called Renegades with daily specials and karaoke nights. Mighty Bowl, the pioneering Vancouver food truck, transferred into a brick-and-mortar space with more healthy lunch options and bleacher seating. The new owners at Eatery at the Grant House are continuing the historic veranda dining and intimate meals in the 1840s home. Breweries: Sibling symbolism seemed to play a role in new additions to the beer scene this year. Brothers Cascadia Brewing opened in Hazel Dell with a food pod organized outside its front door (see food trucks below! ), and Beerded Brothers Brewing added to the 6th Street advancements with a cozy taproom. Formerly located downtown and still established in Portland, Mt. Tabor Brewing opened its Felida spot with a giant wood fired oven. Other mentions: Final Draft Taphouse and Flyboy Brewing are two additions to central Vancouver, both with a wide variety of brews to choose from. Heathen Brewing Feral Public House overhauled its adjacent parking lot to create a large patio ready for spring and summer. Loowit Brewing expanded and now offers food to pair with its original beer. Wineries: A Christmas tree farm turned winery, Windy Hills’ expansive tasting room invites people to the hills of Ridgefield. The folks of Heathen Brewing transformed a 5,000-square-foot Victorian-style home into Heathen Estate, serving unique wines in a calming atmosphere. Other mentions: Grapes n’ Growlers chose the Felida neighborhood for its second location—the first is on the edge of east Vancouver and Camas. Food trucks: A whole slew of new food carts hit the streets, offering different tastes. 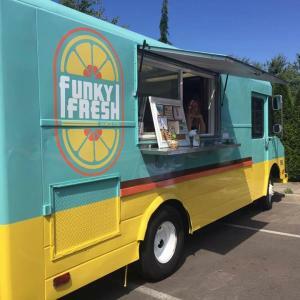 For healthy options, look for Funky Fresh Juice Co. and Paleo Grill. Papa Joe’s BBQ Co., Bahn Mi Saigon, and La Oie Cajun Cuisine are new to the Hazel Dell Commons pod. 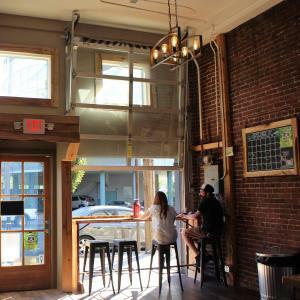 Say Ciao Chow Cart hangs out at Fortside Brewing and you can find Mack Shack at the Columbia Collective downtown. Other mentions: The Vancouver Farmers Market favorite, Hello Waffle, found a more permanent spot in a cart in Camas. Coffee shops: Roasting premium beans from around the world, Relevant Coffee, now residing in Uptown Village, is already winning awards for crafty baristas and quality creations. At The Mill with fellow favorites Rally Pizza and Smokehouse Provisions, Pines Coffee prides themselves on being gluten free and 100 percent pure and natural. Other mentions: Closing its homestead of 12 years, River Maiden is transforming an old bank to become its new hot spot on MacArthur Blvd.